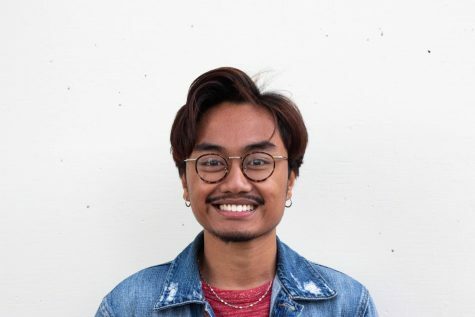 Johann Derek Oribello is an English junior at San Diego State with a minor in journalism. He’s from Las Vegas, Nevada and plans to pursue journalism in the future. He aspires to one day to write for the New Yorker, NPR or Rolling Stone.